My second entry of my The Sunday Currently. 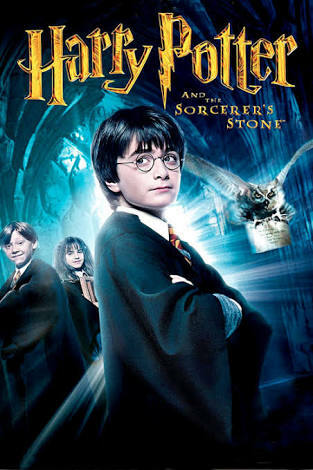 Listening and Watching The movie Harry Potter & the Sorcerer’s stone. And the rest after this first! It is because I heard about another Harry Potter sequel which is the “Harry Potter and the cursed child”, am I right? It reminds me of my childhoods while watching it! About another work and wanted to have an Online Job, a part time, like a Data Entry or something. Really I am wishing for an Online Job. Any you can offer me? Some of The Sunday Currently written by some of the Bloggers link by Siddathornton and it feels great knowing there is something like this. This is so cool. Listening and Watching The movie A little bit of Heaven. This movie is quite a heartbreaking but it’s also showed how to be able to accept what you have and treasure it while we still can. The pineapple that I have eaten. Really I am wishing of a new job.